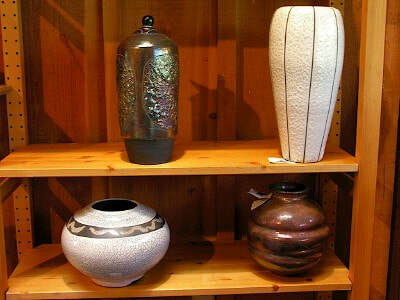 John has exhibited his work in galleries in Bellevue, Kirkland, Issaquah as well as the Whidbey Art Gallery of Whidbey Island. 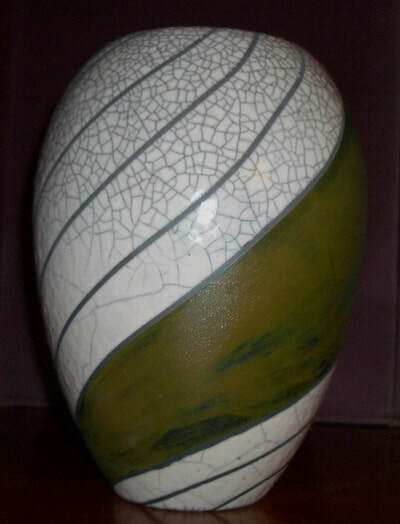 He has participated in Raku workshops in Oregon, Washington and New Mexico, and currently teaches pottery at the Boeing Recreation Center in Kent Washington. 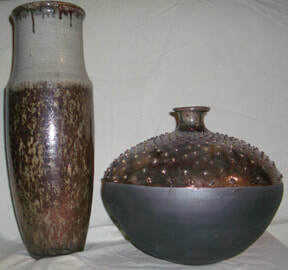 John currently spend summers and weekends at Columbia Beach in Clinton, and do Raku firing on the beach whenever the opportunity and weather permits.